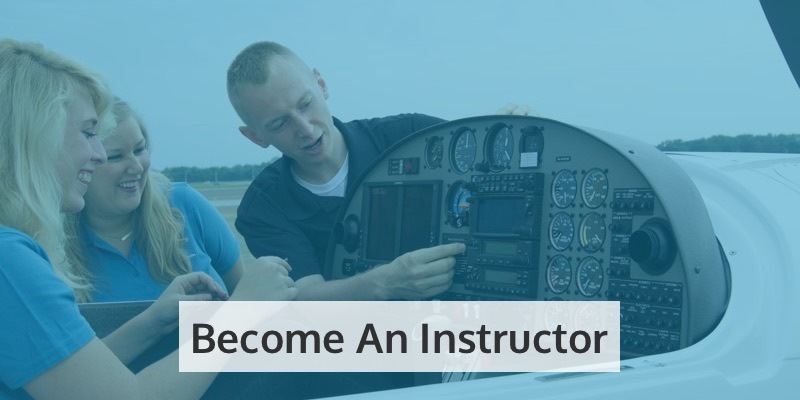 Learn to fly in Florida at CTI Professional Flight Training! If you’re looking for somewhere to learn to fly in Florida, you’ve found it. 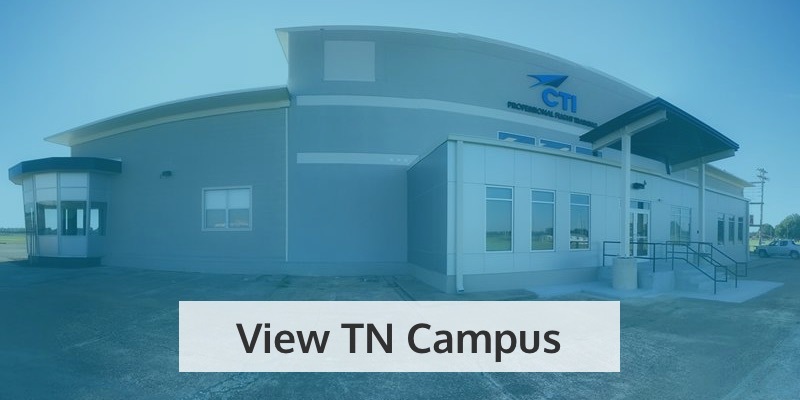 CTI Professional Flight Training is one of the state’s premier flight schools, and here’s why! Based in sunny Fort Lauderdale, on Florida’s south-eastern coast, our flight school attracts students from all over the city, the state, the country – and even the world. Fort Lauderdale is a superb place to live and train, and it’s even better for learning to fly! Because of the exceptional weather we get down here, you can expect to train in bright blue skies, offering excellent visibility and the ideal conditions for beginner pilots. There’s also lots of things to see and do here, as well as magnificent beaches that stretch for miles! 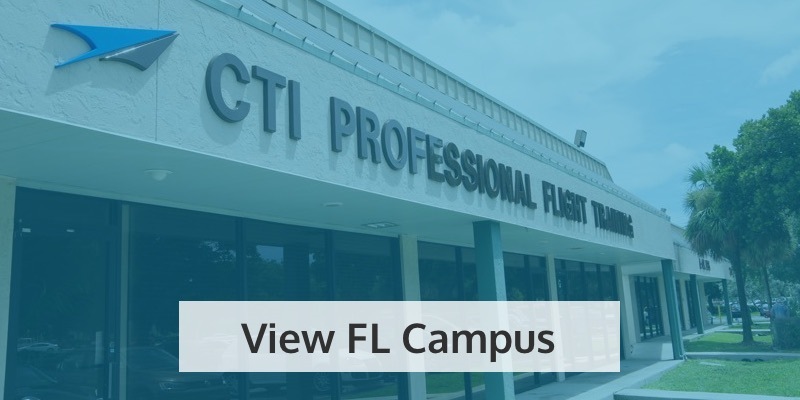 Our facilities at CTI Professional Flight Training are based at Fort Lauderdale Executive Airport, which couldn’t be better if you want to learn to fly in Florida. 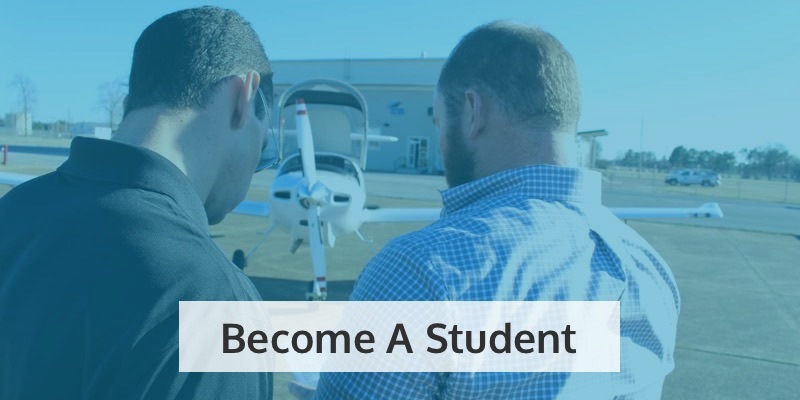 By training at the fifth busiest general aviation airport in the country, you’ll get a fantastic grounding in the workings of an airport, ideal if you want to become a commercial pilot later on in life. 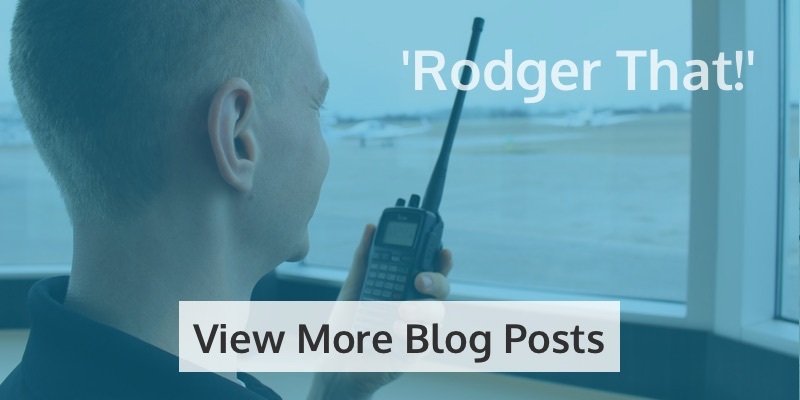 We can train you in all the radio and navigational skills you need when working within an intensely controlled airspace – something not every flight school in Florida can offer you. You’ll also be able to take advantage of the huge practice area northwest of FXE, helping you become an even better pilot! We’re very proud of our instructors at CTI Professional Flight Training, and they’re equally proud to represent us! We put a lot of effort into selecting the best quality instructors to help you learn to fly, and many of them even trained with us. Each one is friendly, supportive, and will give you the very best training both on the ground and in the air. Who knows? You may even want to become one of our instructors yourself one day! Not every flight school in Florida can say they offer their students brand new aircraft to train in, but we can! From our Diamond DA20 C-1 Eclipse (our primary trainer) to our Diamond DA42 for your first experience of multi-engine aircraft, our handpicked fleet is designed to give you the very best flight training in Florida. You may even take to the skies in our Piper Arrow and Beechcraft Duchess – all branded in our CTI colors for even more pride as you fly! Quite simply, the best place to learn to fly in Florida! So what are you waiting for? If you want to learn to fly in Florida, we’re ready to train you at CTI! Call today to book your tour of our facilities, or apply online now.